• President George Weah does keep his promises, doesn't he? 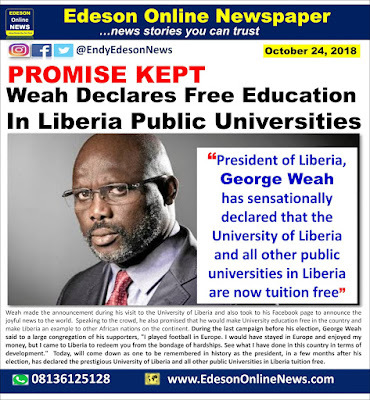 The University of Liberia and all public universities in Liberia are now tuition free! 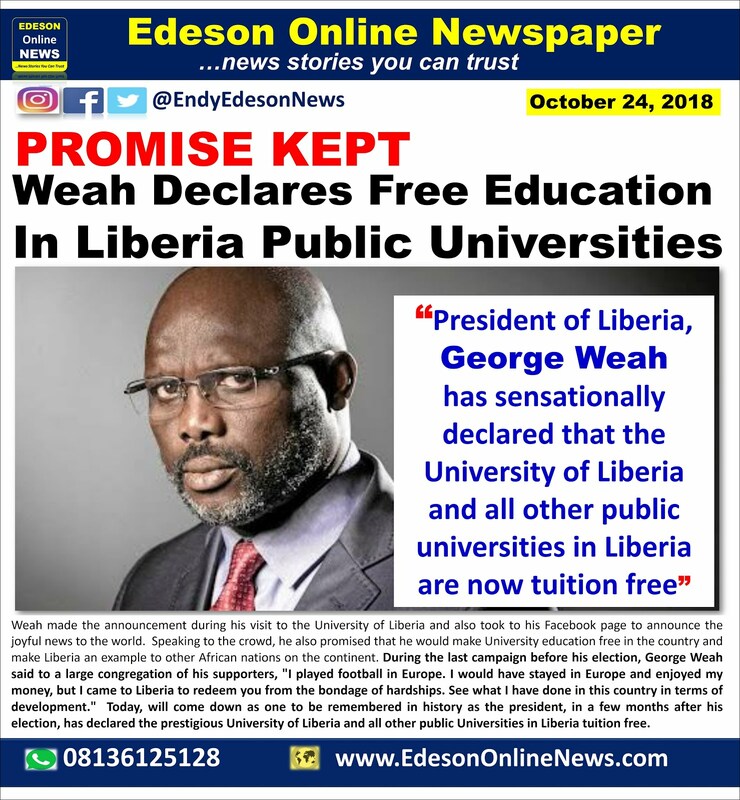 • President of Liberia, President George Weah has sensationally declared that the University of Liberia and all other public universities in Liberia tuition free. Yes, you got that right: no cost at all for any student pursuing undergraduate education at public universities in the country. 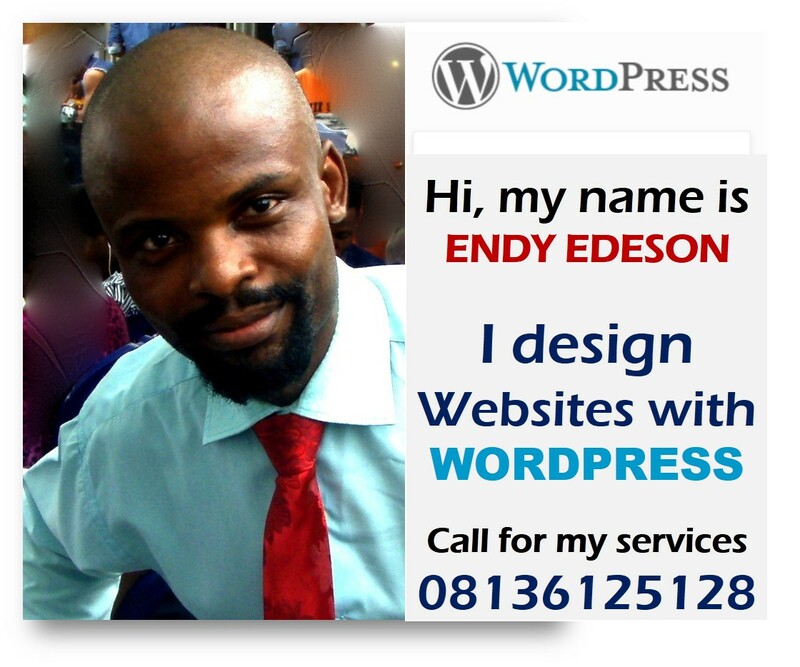 and make Liberia an example to other African nations on the continent. 🇳🇬 leaders,where are U.Is this not worthy of emulation? 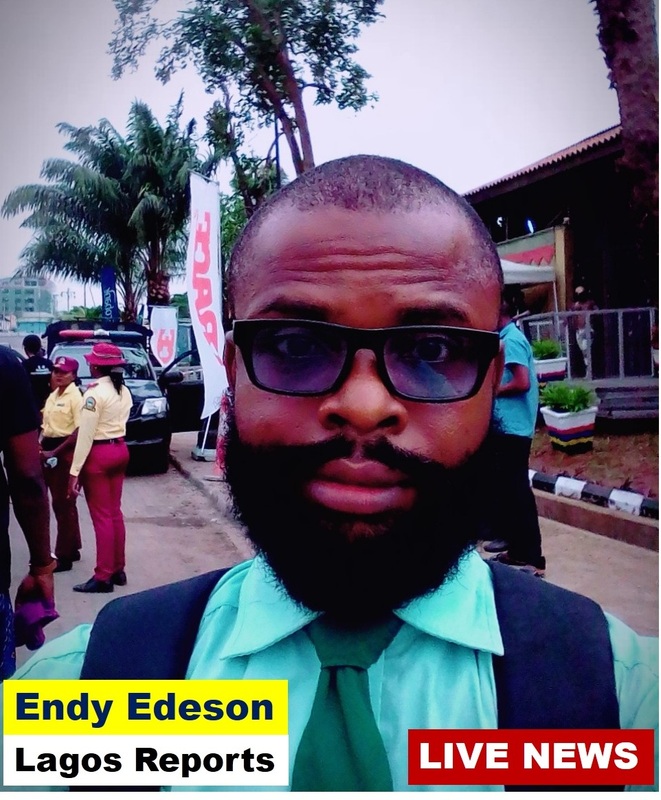 @ endy i dnt expect u to canvass for any politician on dis platform u need to know d ethics of dis part u v chosen and b objective u r doing d work of a journalist. 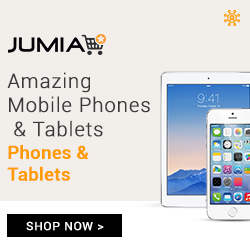 I laugh, Atiku to declare free education?? Free looting.